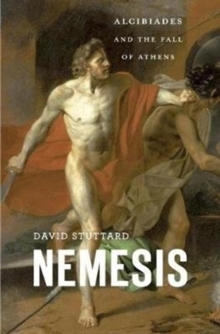 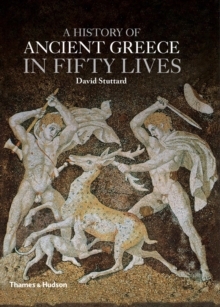 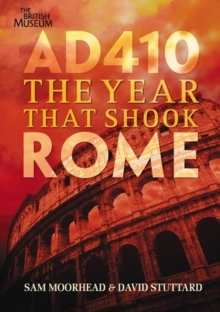 In this original new approach to telling the Greek story, David Stuttard weaves together the lives of fifty movers and shakers of the Greek world into a continuous, chronologically organized narrative, from the early tyrant rulers Peisistratus and Polycrates, through the stirrings of democracy under Cleisthenes to the rise of Macedon under Philip II and Alexander the Great and the eventual decline of the Greek world as Rome rose. 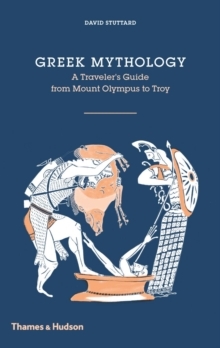 The political leaders, writers, artists and philosophers of ancient Greece turned a small group of city states into a pan-Mediterranean civilization, whose legacy can be found everywhere today. 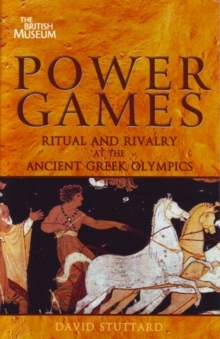 But who were these people, what do we know of their lives and how did they interact with one another?